What is the difference between a medical model and an educational model? I was asked a question recently that intrigued me, so I did a little research. When school personnel say they cannot provide services because they follow an educational model, what does that mean? I found other definitions that were similar. Educational Model: When I googled “educational model,” I found dozens of models, none similar, some rather odd: the Reflective Teaching Model; the “Customer Service” Model of Education; the “banking model of education” in which teachers “deposit” information and skills into students. “The Nazi Model for Outcome Based Education” argues that OBE (outcome-based education) robs students of the ability to think independently. Some models were blends – a core curriculum and values model. 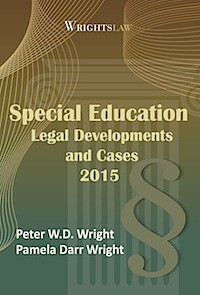 Over the years, students have brought educational malpractice cases. 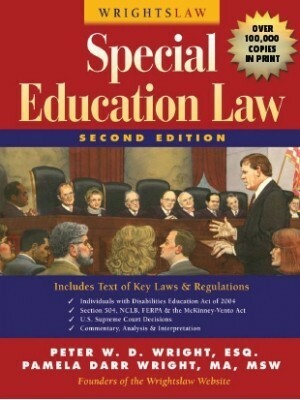 In most cases (link below), courts ruled that there are no common procedures that teachers are expected to know and use. Because there are no common standards of practice, courts have ruled that cases about educational malpractice (v. cases against plumbers, lawyers, barbers) must fail. 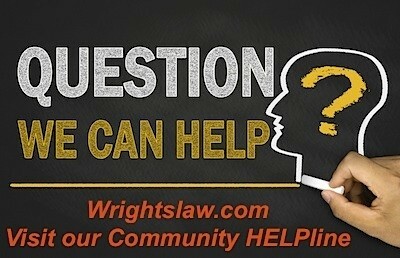 Occasionally, a plaintiff won in a trial court, but their victory was reversed on appeal. The question came from an SLP who is trained to use the medical model. As a psychologist, I was trained to use the medical model. Schools of education do not train aspiring teachers to use the medical model and are often hostile to suggestions that they do so. We get emails from physicians who don’t understand why a school won’t accept their (medical) diagnosis that a child has a disability and needs special education, but insists that the child must have an “educational diagnosis.” Educators are not qualified to make diagnoses. I think the insistence on an “educational diagnosis” from individuals who are not trained to diagnose has the same effect as the “education model” – a way to deny a service. But I’m pondering the larger question: If there are no common standards of practice that all teachers are expected to know and adhere to, is teaching a true profession?
. . . how can we improve the education our children receive? You also may be interested in this article by Douglas Carnine, Why Education Experts Resist Effective Practices (and What Would it Take to Make Education More Like Medicine). Thanks for asking a question that made me ask questions! 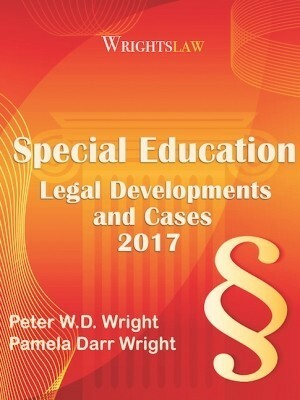 This entry was posted in Advocacy, FAPE, Legal Decisions, School Improvement, Strategies, Teachers, Tests & Assessments and tagged Educational Diagnosis, Educational Malpractice, Educational Model, Medical Model, SLP, Teaching Profession by Pam Wright. Bookmark the permalink. Is this not what an IEP team does when they write a students IEP. Sometimes denial of services is a blessing in disguise. 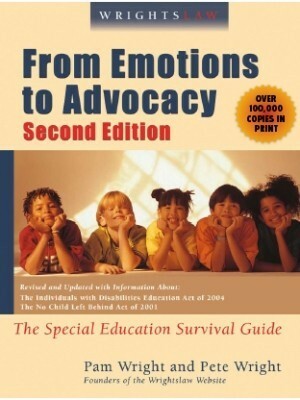 It can prevent potential damage and discrimination that is prevalent in our poorly funded and overwrought Special Education system. The belief that a system that is incapable of making ethical decisions regarding diagnoses, would be capable of providing competent services to students with disabilities is folly. If a student is so markedly impacted as to be unable to access any educational benefit without specially designed instruction, it may be worth the risk. But for most students, doing “poorly” in general education may be preferable to damaging educational placements and their associated stigma, low expectation, discriminatory practices and generally poor outcomes. Educators do not provide treatment or cures for medical problems. They provide intervention to allow children with special needs to access the curriculum. I have often had an M.D. write a prescription for therapy that should be provided through medical insurance. Or for an assistive listening device for a student because they think it would be helpful, although the student does not have a disability. Can somebody explain to me why when a doctor writes an order for a child to wear a collar at certain times of the school day it is followed to the letter. Yet when this same doctor states that this same child needs a certain type of therapy it is dismissed because the school doesn’t agree with it? Why is that allowed? PARENTING NOT A ISSUE FOR CHILDREN WITH AUTISM. Behavior of a child with Autism can vary depending on the child with Autism. My child has no behavior issues at home or at school as far as being a loving, child. When a child has autism and their cognitive age is less than that of a 2 or 3 year old and they are in kindergarten it can present problems with understanding and following directionsetc. So, to answer Paul’s question parenting does begin at home but when a child can not function independently at all eating, bathing, knowing danger,potting, etc. It will have affects on the child in school. Education is to help in ALL areas not just academics. Mental disability stands for what it says, not failure in parenting. I don’t know if this will create anger or not, and I am definitely not a fan of the system who is only concerned for the dollar and cents aspect. But – a child who is having problems in all aspects of life outside of school (home, community, social settings) yet is fine at school, does that student need sp. ed services? Is the school responsible for the child’s behavior at home? I get this issue presented to me frequently. Johnny has all these problems at home, yet is fine at school, can’t you make him behave? Where does the schools role end and the job of being a parent begin? I am going through something similar with my son right now who is 9 and in the 3rd grade. He is currently diagnosed by a respected psych with ADHD, Social Anxiety, and most recently PDD-NOS (summer 2009). He has had multiple suspensions over the past three years (11 days this year) to where we had to have a manifestation meeting to determine if the behaviors leading to the suspensions were a result of his disability (the one of record is SLI-articulation) or the school’s failure to implement the current IEP. They are not due to the SLI, but are due to the PDD-NOS and possibly ADHD. We are in evaluation now for additional classification, but he is refusing. I was given this same medical model/educational model excuse. He has been failing for a year now and this year takes the state high stakes testing. Sounds educational to me. I’m a special educator in VT. We do not insist on an “educational diagnosis”, not sure one exists. We are looking for adverse effect across a variety of settings, determined by objective observations across multiple school settings and input from all staff working with a student in which a student’s behavior is rated in comparison to a “typical peer”. I find it interesting that a doctor may insist on a school taking a diagnosis at face value when the same doctor has not sought out information from a school about the student’s behavior/academic skills/peer relations in a setting in which the student lives 40 hours a week. In our decision making, the doctor’s diagnosis is one piece of information; we’re responsible for delivering services, not the doctor. My favorite “diagnosis” was an Asperger’s determination after a 15 minute interview! From the American Speech Hearing Association webpage .Schools fall in the standardized testing range. The ethics of a SLP /carry over into school don’t they? It has been our experience that being a school staff member makes no difference in the amount of the struggle it takes to get the services that your son needs. I agree with your frustration in obtaining meaningful services in our broken system. The laws and procedural safeguards are pretty clear. State and District Policy allows decisions to be made by people who have no business making significant decisions about our kids. Medical diagnosis & “the medical model” are different issues. 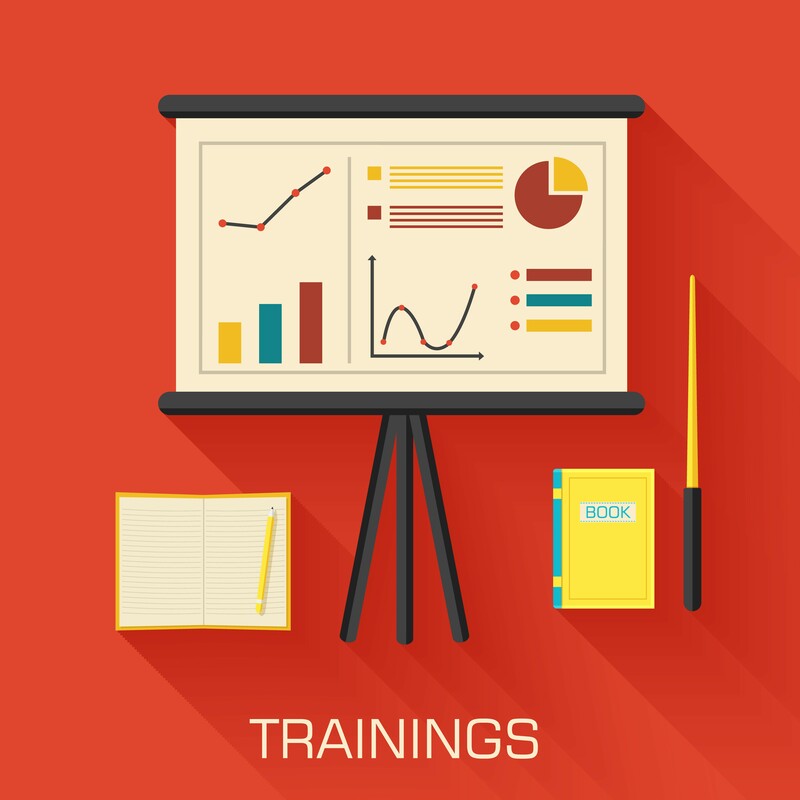 Educational model = providing services to address progress in the general curriculum. Medical model = providing treatment to eliminate or reduce the impact of a medical condition. A person w/ cp may need OT or PT to address the medical condition, but at a specific point may need less or no services to assist the student to benefit from sp educ. In my experiences working for schools, the term medical model was mostly used when a parent or private provider was making recommendations about related services. The LEA would not except the ADOS-3 test that we obtained from the Evaluation team they recommended. They site that their testing(the school) is more correct. The test they administered was 9mnths ago, the private IEE is 6mnth. I understand that they do not agree with the testing but when does area of expertise in autism come in to play? They are general-sped teachers, not neurophys. trained in autism. To make it harder I’m employed by the school district. My son’s peditrician is concerned about him not getting the early interv. he needs at 5. The law’s need to be made clearer for these children. You can request that the ADOS be administered in writing and in your request, you can give them permission to test. Your written permission starts the clock ticking depending on your State’s time limit. The result can offer miraculous healing power to LEA’s “view” of your child’s diagnosis. The ADOS can offer the Educational diagnosis that will assist in getting needed services. 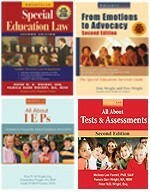 The classification made a HUGE difference for my son’s IEP. This is precisely the model that was used to deny my oldest child the autism/autistic like behaviors eligibility category/services despite the fact that she has a diagnosis from a well-respected hospital in our area known for strides in the field of autism. 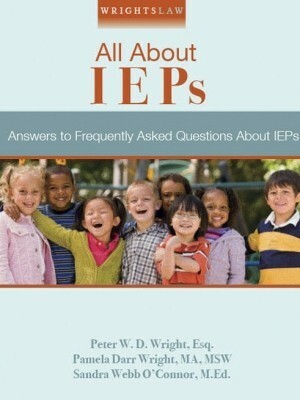 This model was also used to deny an IEP to my youngest child. 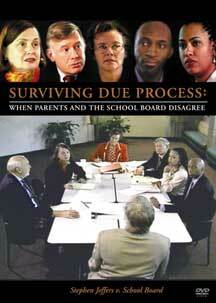 Then when I asked for an IEE, I was sued for due process. I won. Could the school be referring to the Response to Intervention (RTI) model? 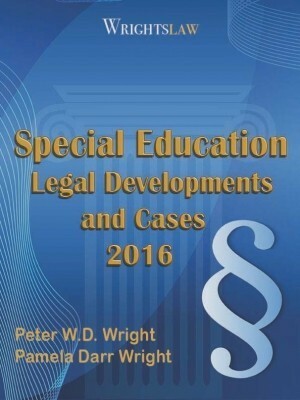 Many schools use the different tiers of RTI to deliver educational services in the general education classroom to students who are at-risk before these students are referred to the special education department for evaluation. Education is the fostering and acquisition of skills or knowledge…including not only academic learning but also socialization, adaptive skills, language and communication and a reduction of behavior problems to assist a child to develop independence and personal responsibility. Educating children with Autism. My son is not yet potty trained, he does not know danger, he has not initiated or made friends, he only talks to the teacher, use of scripts in language along with pronoun confusion and etc. So yes, there is a educational impact by observation but their test do not show this. They stress Academics and grades. The school would not except an IEE we obtained that blew their testing out of the water, and they recommended the Evaluation interd. team. Since schools are not permitted to diagnose, how can they state there is a “cure”? A child with autism is never cured. It is a life long condition. If you are going to follow the letter of the law, then the school should not be permitted to remove a medical diagnosis. Only a physician should be able to do so. The real question is — Is there and educational impact? Just like the doctor is frustrated that the school won’t accept their “medical” diagnosis. Schools are frustrated that doctor’s won’t accept their thoughts on “educational impact”. LEA COMMENTED THAT EDUCATIONALLY THEY DO NOT VIEW MY SON AS HAVING AUTISM? Educationally my Kindergartener is right with his peers academically but due to High Functioning Autism he is behind socially and with potty training among others. She suggested that the school would no longer service him indirectly and is purposing removing the Autism label. Can they do this? How can they predict his future at school and in the world? Autism is one disability recognized by IDEA. The Autism Label alone does not qualify him for services but the testing does. So why get into undiagnosing a Medical doctor, Neurophys and SLP who are trained in Autism? 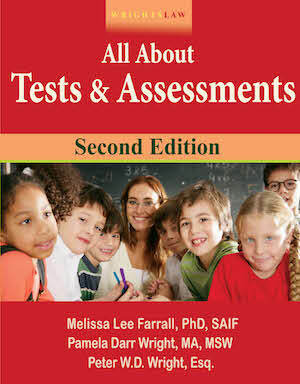 School’s can not administer a ADOS test can they? My son could be denied the services he needs.